Also known as Croaghanarget [PWJ], which is the name of the townland. Silver Hill is the 288th highest place in Ireland. 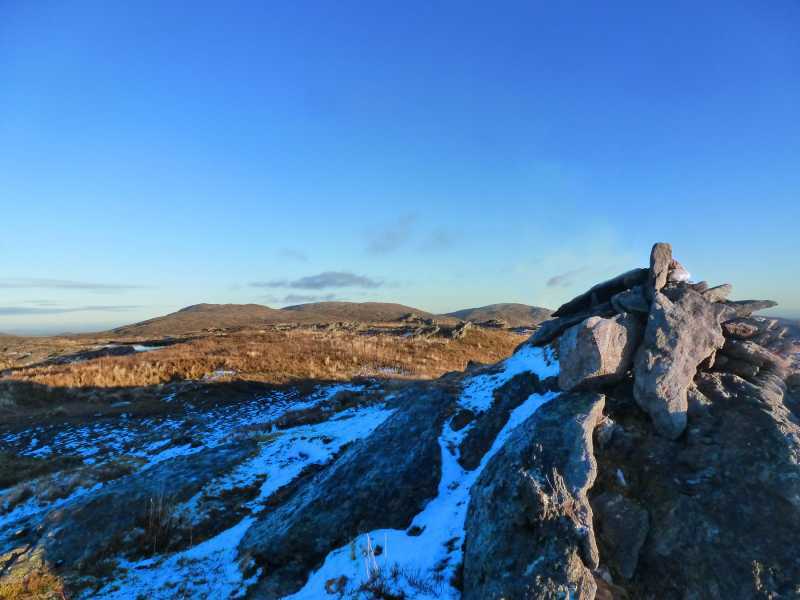 Picture from group : Summit cairn with Lavagh Beg (left) and More in distance. Picture: Summit cairn with Lavagh Beg (left) and More in distance.